We understand how important it is to capture those special moments on camera and look back at the memories - to recreate and relive the joy and emotion as the story unfolds from beginning to end. An Ibiza wedding photographer needs a quick eye, a good camera and pays attention to detail whilst documenting the entire day. Choose a style with your photographer that will reflect the essence and spirit of the day, the location and the variety of emotion from people. So that you can create a collection to be proud of - timeless and priceless images. Some photographers will offer video if you require this as an additional service it is advisable to discuss this with them. 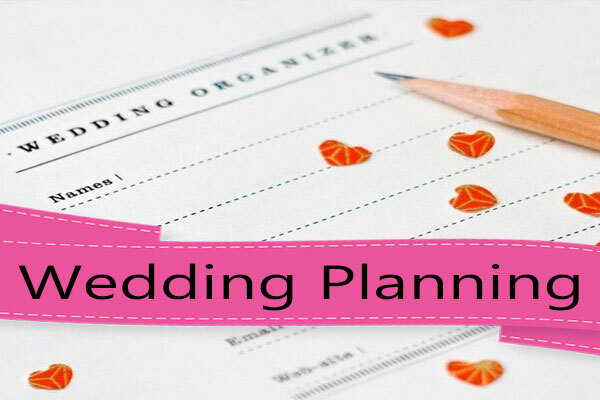 Perusing wedding photography choices is an extremely important part of the wedding planning process. 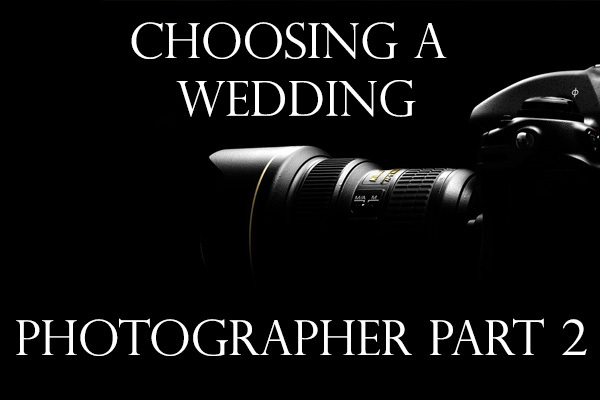 The couple wants to ensure that the photographer perfectly captures the ambiance of the day and takes the best photographs possible as these will be reminders to the couple for the rest of their lives as to the special aspects of their wedding day. We have a list of wedding photographers that work on the Island of Ibiza and have experience with the Ibizan light. Experienced photographers will give you the best results and happy memories for ever regarding your wedding event. 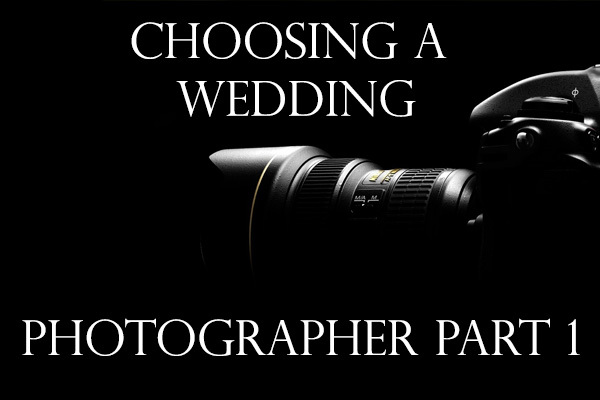 Check out some of the Ibiza Wedding Photographers below.